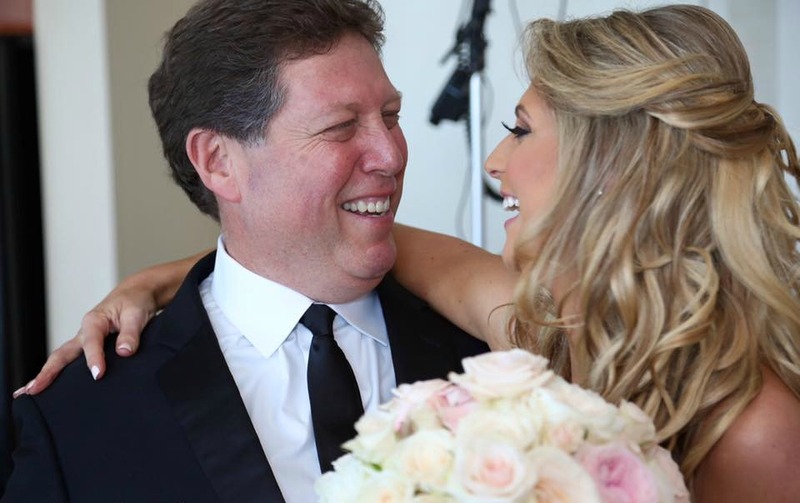 Happy Father’s Day to all the great father’s out there!! 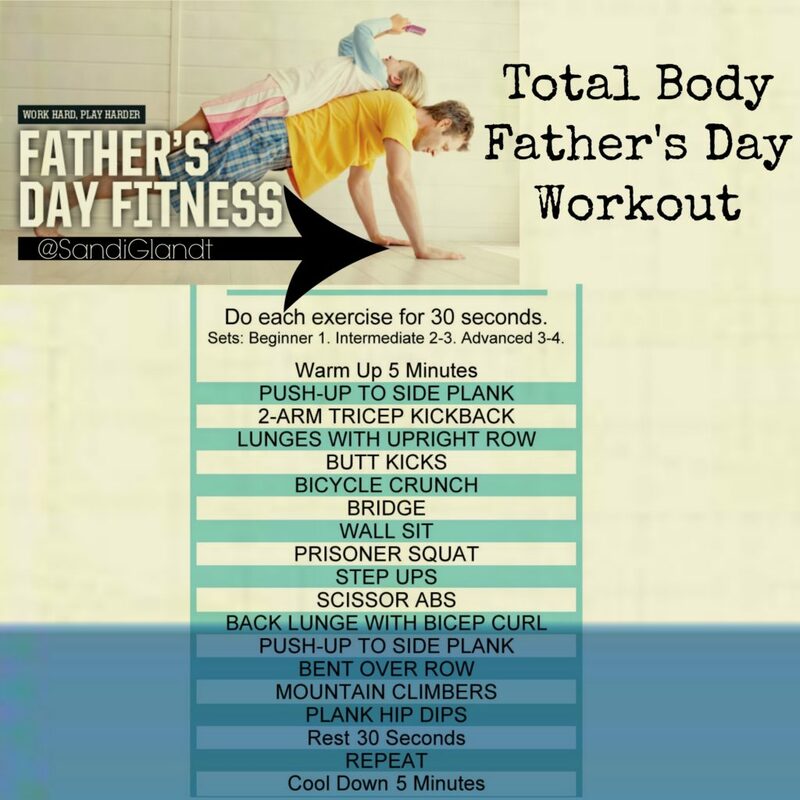 For extra bonding time with dad, pull up this workout and get a quick sweat sesh in together!! What better way to enjoy the day than bonding over a great workout? ?